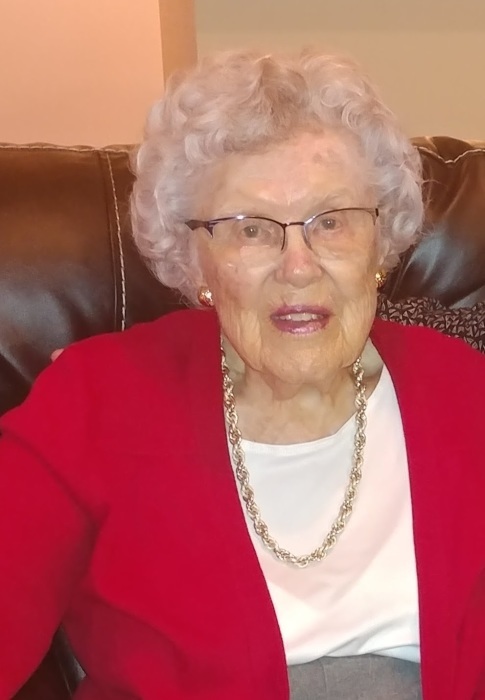 Mary Dorsey Burton, age 98, of Gaithersburg, Maryland passed away on March 27, 2019 at Laytonsville Estates Assisted Living. She was the wife of the late Rev. Lorne W. Burton who was deceased on January 16, 2009. She was born August 23, 1920, in Germantown, Maryland to the late James Daniel and Margaret Foster Dorsey. Mary is survived by a sister-in-law, Martha J. Chudina of Clemmons, North Carolina, as well as three nieces and a nephew - Margo Williams of Cape Coral, Florida (Tommy Williams); Marykay Jebroun of Gaithersburg, Maryland (Redouan Jebroun); Carol Spence of Clemmons, North Carolina (Danny Spence); and Jack Chudina of Greeneville, Tennessee (Tina Chudina). Mary was predeceased by her brothers James D. Dorsey Jr. and Charles F. (Buddy) Dorsey. Mary was a member of the Damascus United Methodist Church and was active in the United Methodist Women and Susanna Wesley Circle. Mary worked in the Office of the Clerk of the Circuit Court of Montgomery County, Maryland for 37 years. She retired in 1978 as the Deputy Clerk in charge of Licenses. 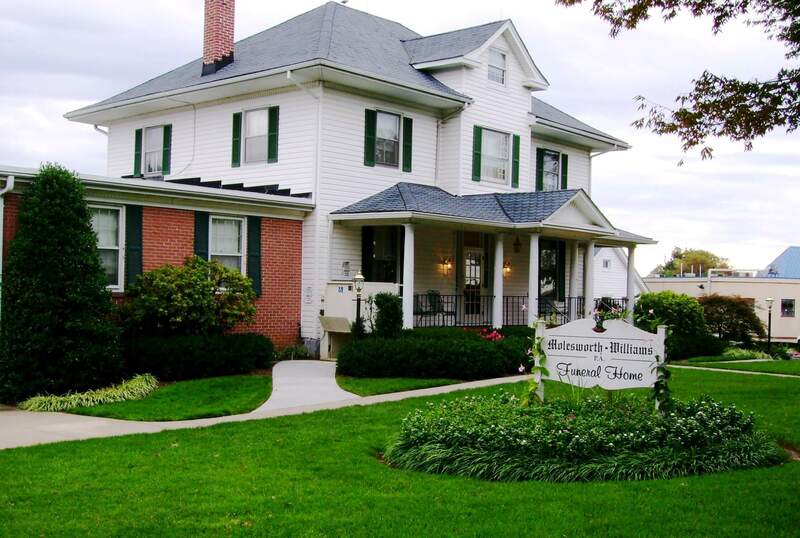 Friends may call from noon to 1:00 p.m. on Monday, April 1, 2019, at Damascus United Methodist Church, 9700 New Church Road, Damascus, Maryland. Funeral services will be held immediately following the noon visitation. Interment will follow at Neelsville Presbyterian Church Cemetery in Germantown.